Recently, we have been trying to up our presence around New Zealand. Below are some of the events we will be attending over the summer, so if you are in the area, come meet some of the whanau, have a korero, and try our delicious products while you are there! Where: Mystery Creek Events Centre, 125 Mystery Creek Road, Hamilton, New Zealand. The old Warehouse Carpark, Matthews Ave, Kaitaia. There will be beautiful unique products and gifts available to purchase from a range of small indigenous businesses just like us! Mangonui's annual Waterfront Festival is billed as a farewell to summer, the last chance to enjoy a long afternoon and evening before the end of daylight saving. A celebration and showcase for everything good about the Far North, from wine and food to music and art with stalls stretching from just north of the Old Oak Boutique Hotel to the wharf. They offer everything from wine and food (including dishes from Thailand, South Africa, Mexico and New Zealand) to bromeliads and honey, condiments, massage, nail painting and garden art. 100+ stalls - food, wine, beer, art and activities, performances and lots of stuff for the kids! 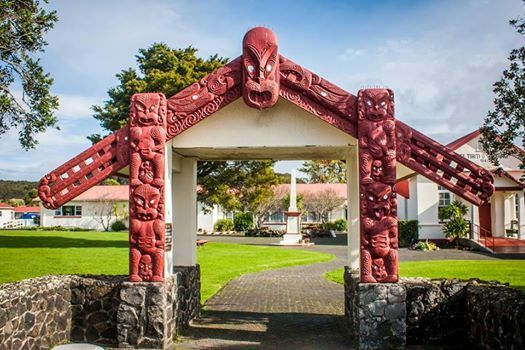 We are proud to tautoko and be a part of the new partnership between the hapu of Pewhairangi - Taiamai and Princess Cruises - the Waitangi Māori Markets! With a superb collection of Māori small businesses and some amazing entertainment, we hope to attract the tourists that come in on the Princess Cruise ships throughout the summer season, and promote everything Māori! Northland’s biggest 3-day Agricultural event! This year we are supporting the InnoNative Market, it runs on the last day of InnoNative Week and is open from 10am to 3pm. The InnoNative Market is all about empowering Indigenous People and Maori through Entrepreneurship & Enterprise. There is also an evening of fashion, art, music and contemporary dance on Wednesday 24th October which has a talented line up!